The phone call to the plumber is never one anybody really likes making. But it is sometimes necessary. So how can you tell whether you can fix a problem with your sink, toilet, or drains, or when you need to call a professional plumber, such as the ones available at TGS Construction? Well, for one thing, if you tried to fix it yourself and it is still broken, it’s probably time to call in the professionals. Another indicator is if the job is so complicated that you don’t know where to begin, it’s probably plumber time. 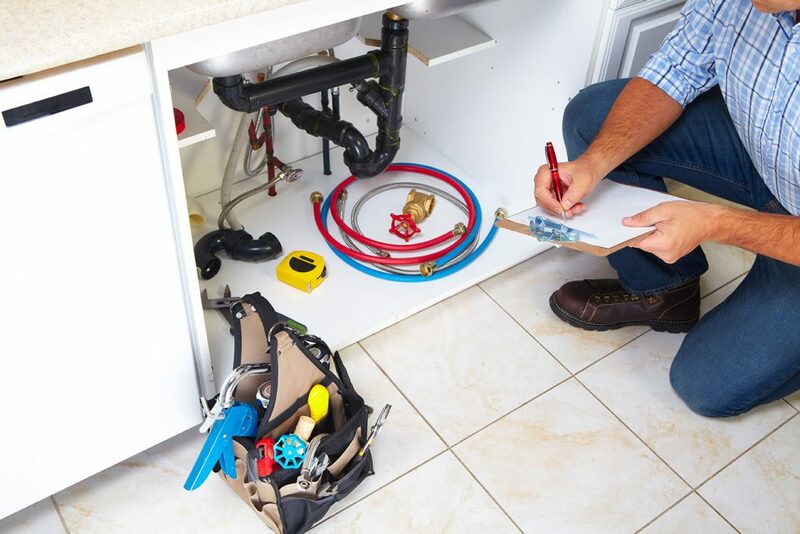 To help you decide whether or not to make the call, here are some of the most common problems that require the services of a professional plumber. Having a faucet that won’t stop dripping seems like such a small problem, but it can lead to some big headaches. Faucets that drip all night can keep you awake. Plus, they can result in a tremendous waste of water. A single dripping faucet can result in as much as 3,000 gallons of water wasted per year. And while it may simply be a washer that needs to be replaced, in many instances a leaky faucet is a symptom of something larger and more serious. Plunging out a backed up toilet is no fun, but it is sometimes necessary. But plunging often is only a short-term solution. Something is causing your toilet or drain to become backed up. And if you don’t have it cleared out by a professional plumber, it’s probably only going to get worse. Inoperable toilets and drains are more than an inconvenience. They also are a health issue. Another irritating problem is low water pressure. Taking a shower in a dribble of water can be frustrating while waiting for a pot or sink to fill very, very slowly is simply a waste of your time. When you need a plumber, make the call to the professionals at TGS Construction. Our courteous, helpful, and friendly professional plumbers have the skills and experience you need for all your household plumbing problems.